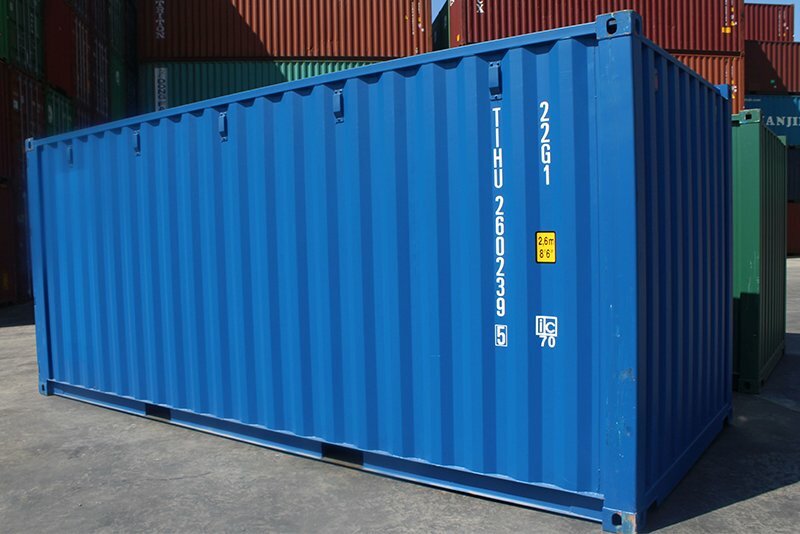 Our Resources page is the perfect place to start when it comes to shipping containers. Find out more information about shipping containers with our collection of resources and guides. Learn about the latest industry trends, keep up to date with changes, have your burning questions answered, and expand your knowledge quickly. 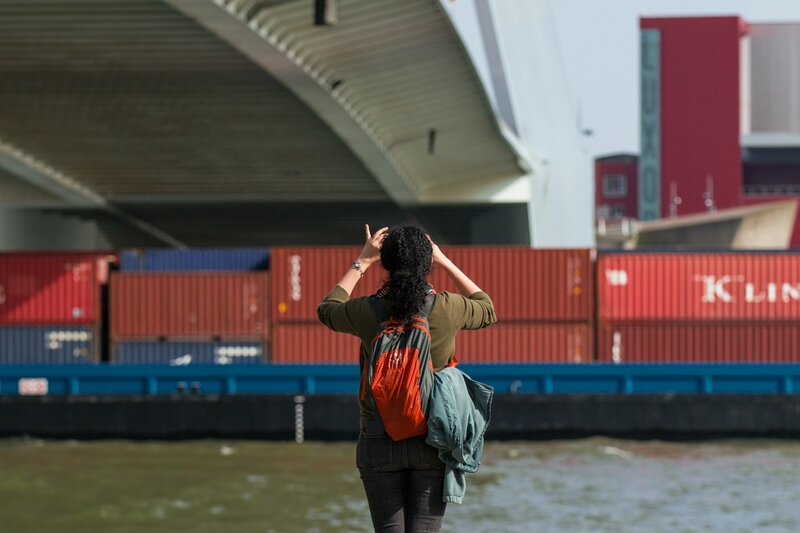 Learn more about shipping containers with our regular blog and news articles about the industry, what’s new, tips and guides about shipping containers, and modifications on trend. 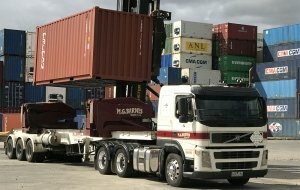 Got a question about shipping containers? Chances are we’ve been asked it before! Our most commonly asked questions are answered in our FAQ’s section. 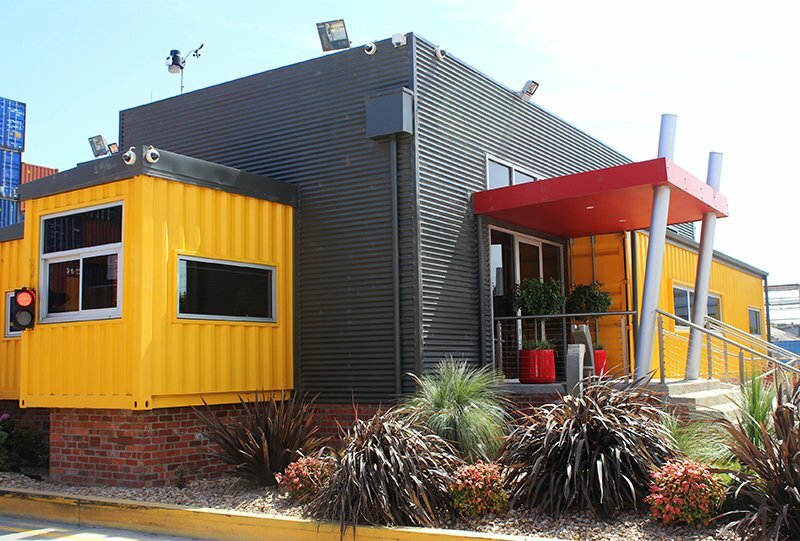 Planning your next shipping container project? With years of experience and thousands of projects under our belt, our Knowledge Base will provide you with the information you need to get started on your shipping container project. Transporting shipping containers across state, around the country, or out to the rest of the world requires a few important things. Read on for a comprehensive look at how to get the job done. 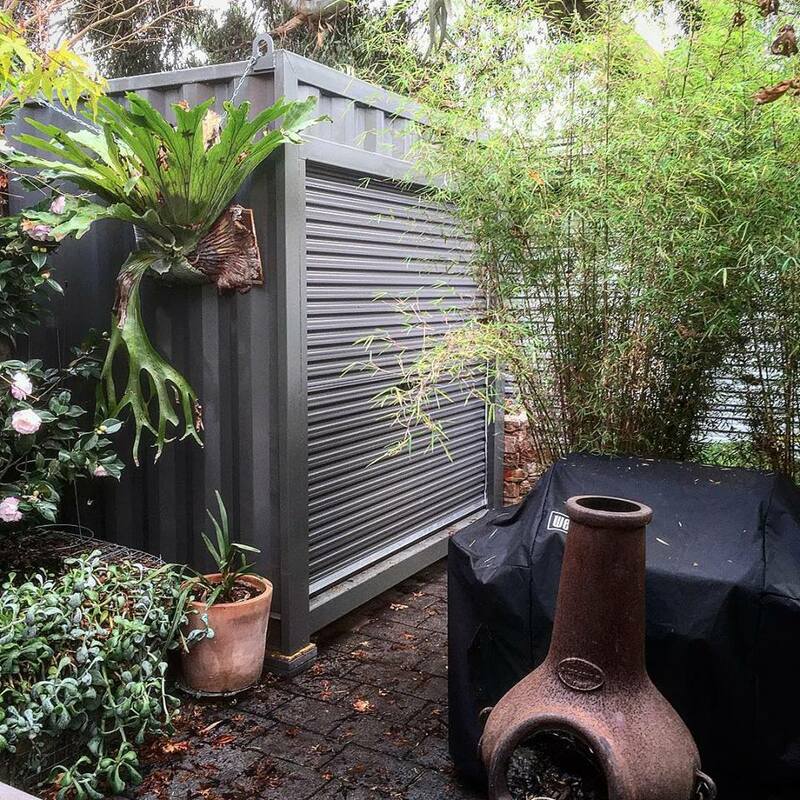 You can do more with a shipping container than you think. People all over the world are transforming storage into homes, pools, bars and more – read on for some ideas!